E T N A R O S S O D.O.C. (11/8/1968). Area of production: Monte Serra, the volcanic cone at the lowest altitude on the eastern side of Etna, in the commune of Viagrande (Ct). Grape Variety: Nerello Mascalese (Negrello) grown as alberello (free standing bush) is the main vine of the Etnean region. 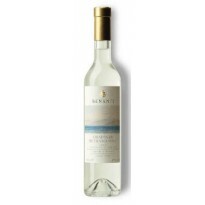 It has large-medium compact bunches, with medium-sized grapes, light blue skins, very pruinose. Its taste is sweet and slightly tannic. Nerello Cappuccio or Mantellato (mantled), grown as alberello (free standing bush). Its place of origin is unknown. 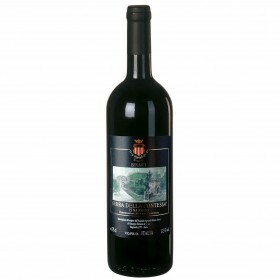 It has mediumsmall sized compact bunches, medium- sized grapes, blue-black skins. Its taste is sweet and slightly tannic. Density of implantation: 8,000 vinestocks per hectare. Age of vineyards: 100 years, in part with vines “franco of piede” (ungrafted). Vinification: the grapes, harvested at the end of September, are vinified in red with long maceration of the must with the skins in 52 hectoliters oak cask. Maturation: after malolactic fermentation, the wine is transeferred into small casks (225 liters) where it matures for more than one year. - Color: vivid red ruby. - Scent: ethereal, intense, with hints of wild berries, peach and noble wood. 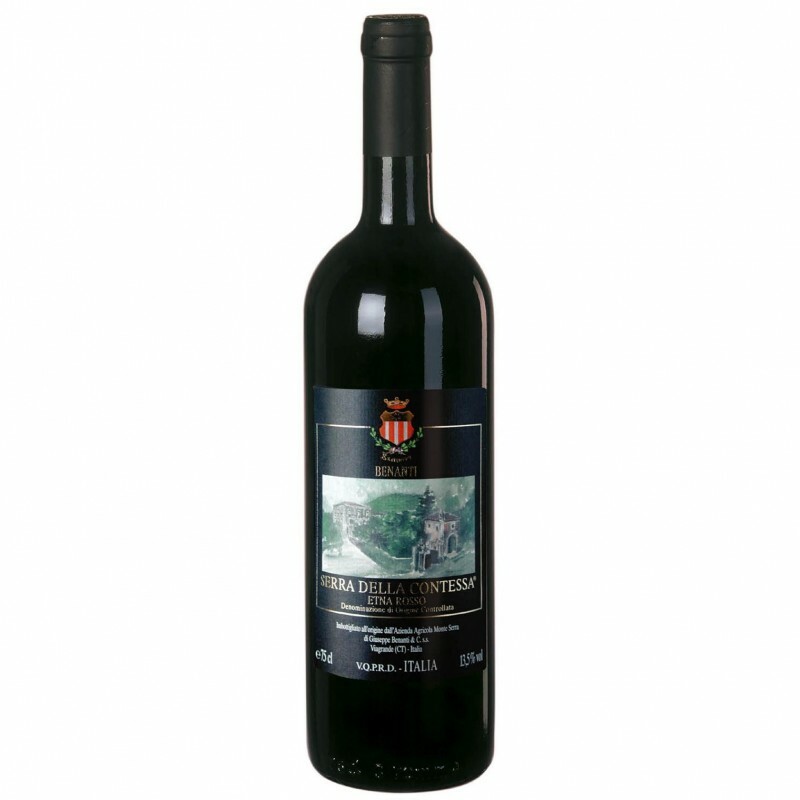 - Taste: full, harmonic, considerably persistent and reasonably tannic. Serving temperature: 18-20°C, in glasses suitable for red bodied wines. Gastronomic accompaniment: with wild fowl, meat and sauces even elaborated, and mature cheese. 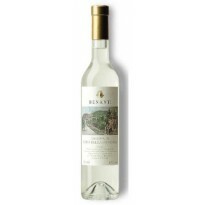 Duration: it benefits from long permanence in bottle, becoming more austere and mature after 4-5 years after harvest.